After being in the blogging industry for so many years and started my YouTube video journey for a year now, I can honestly say the world or specifically, the internet, can be pretty mean. Even if you are the nicest person on earth and you are just doing something that doesn't hurt anyone, some people online loves criticising others even without a valid reason. I've been called unpleasant names, told that my reviews or videos are horrible, and so on. All these were not said in a nice way, it was meant to be hurtful. It was tough when I first received all these negative comments and it was extremely demotivating. I had the intention to quit and remove myself from the internet completely even though blogging and producing videos are my passion. That's until I had a proper intrapersonal session. I told myself that I'm not the kind of person to quit something I love doing just because of those few negative feedbacks and personal attacks. I shouldn't let their opinion distract me from my decision of pursuing this career path. From then on, I've chose to deal with this issue by learning how to control my emotions and learn how to not care about what others have to say after internalising their comments and find them to be non-relavant. I've decided to be the person I wanted to be and live life on my own terms, not what others have to say about me. Because of what I've gone through myself, this is one of the major reasons why I took up this campaign. I'm not paid to write about this. 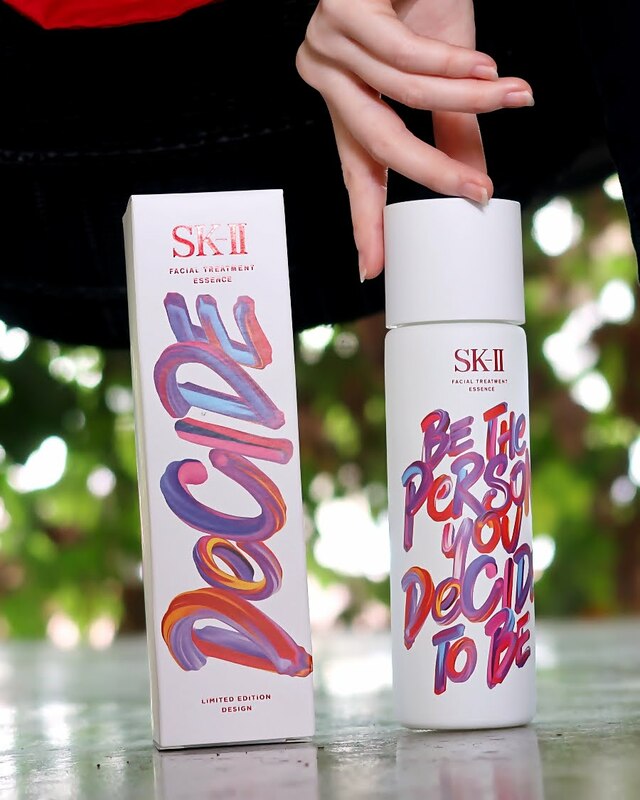 For me, what SK-II is currently trying to promote resonants with me, thus I would like to also take this opportunity to support SK-II in encouraging fellow women to start deciding for yourself and celebrate those who has done so. This campaign comes with SK-II's Change Destiny Limited Edition Facial Treatment Essence bottle design, featuring a dramatic and bold makeover with three unique Change Destiny mantras individually emblazoned across all-white bottles. I think it's gorgeous and it's awesome because having this on my vanity desk acts as a reminder every morning before I start my day and every night before I go to bed that I have the choice to decide who I want to be, while applying a good skincare product that keeps my skin clear. 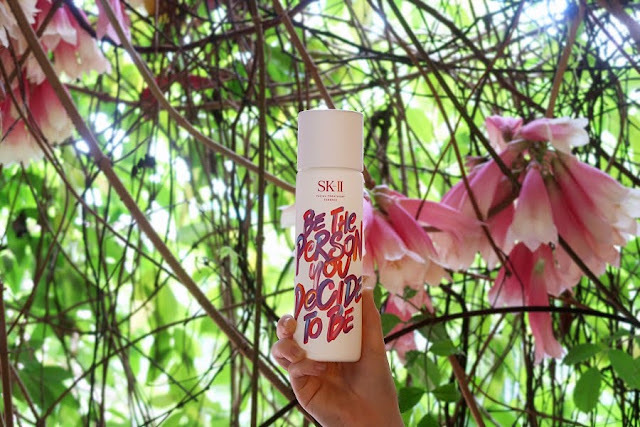 I personally have used SK-II's Facial Treatment Essence/ Miracle Water before and wrote about it ample times, and I loved it very much. FTE is an excellent add on to my skincare regime and it was my holy grail for a long time. It was a life-changing experience for me as I remembered seeing results in just one use. Even after using FTE for a long time, it was doing a good job at maintaining my clear skin. I love that SK-II is constantly trying to empower women because being a woman in this era is not easy. I know truly figuring out who you want to be takes time but I highly encourage you to be the person you decide to be and not let other people's opinion affect your choice because it's your life at the end of the day, they won't be living this precious life for you. 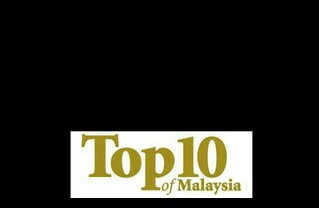 For more information, visit SK-II Malaysia's Facebook Page.